Quick Halloween Tip…I know, I’m late. Halloween Safety Tips…Keep the kids safe! 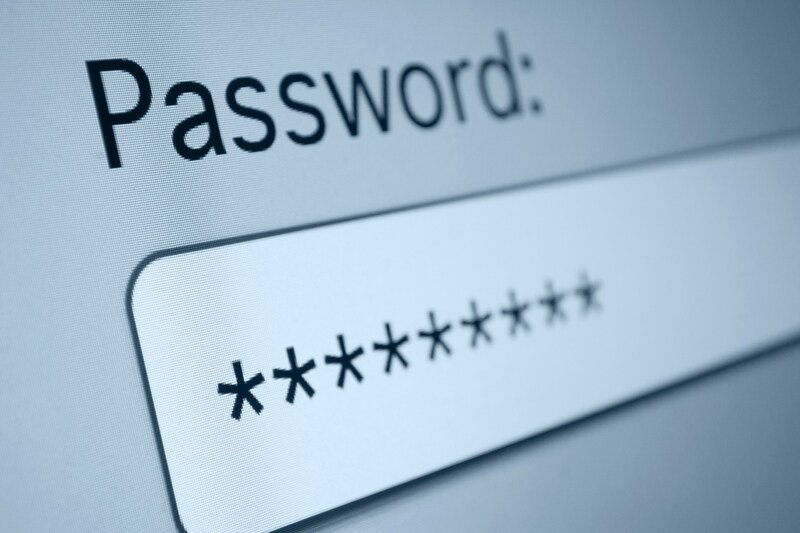 A simple trick to create and REMEMBER passwords.